I support a number of users of this app on both iOS and droid platforms. 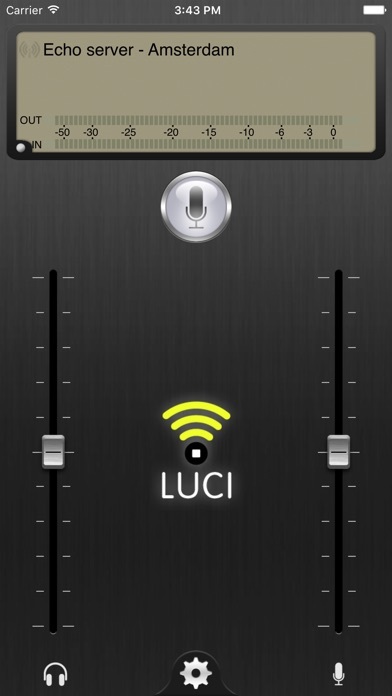 The app solves a problem of having too few audio encoders to go around. What I particularly appreciate is how responsive their support was recently for one of my users handling a license reset. Thanks!